Learn more about our experience in the design, engineering, and construction of process, manufacturing and distribution facilities. Our unique perspective enables us to offer innovative yet practical construction solutions to our clients. 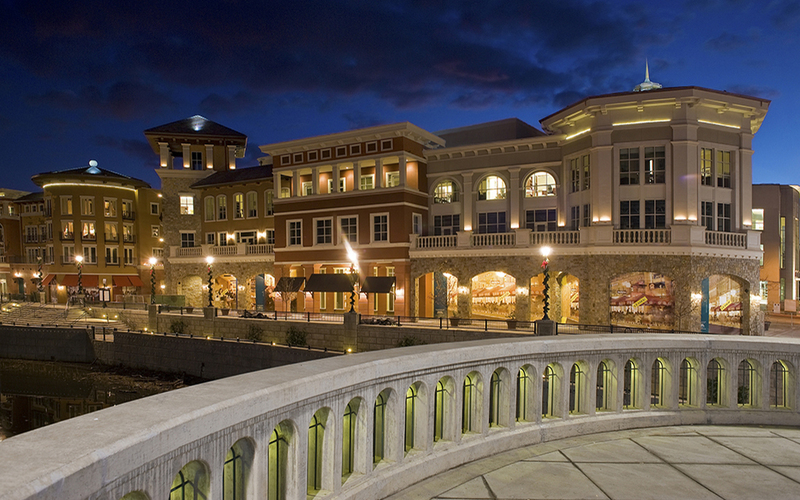 are experienced building and renovating cutting-edge design concepts. 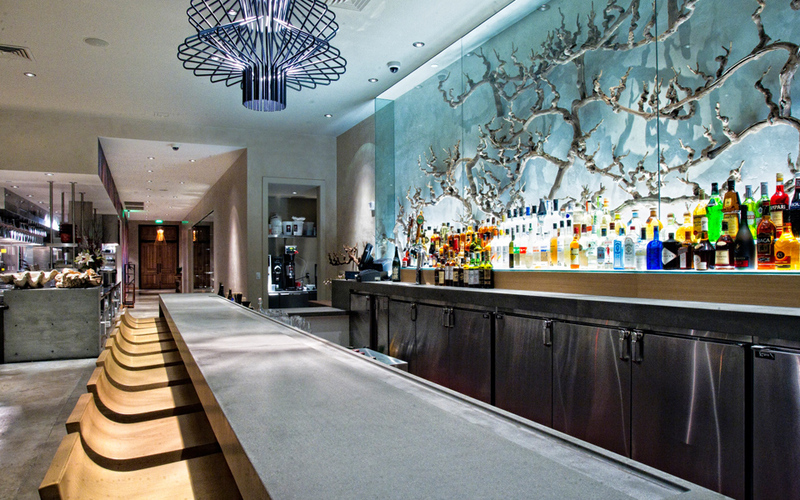 We have worked on some of the most prestigious hotels and resorts across North America. 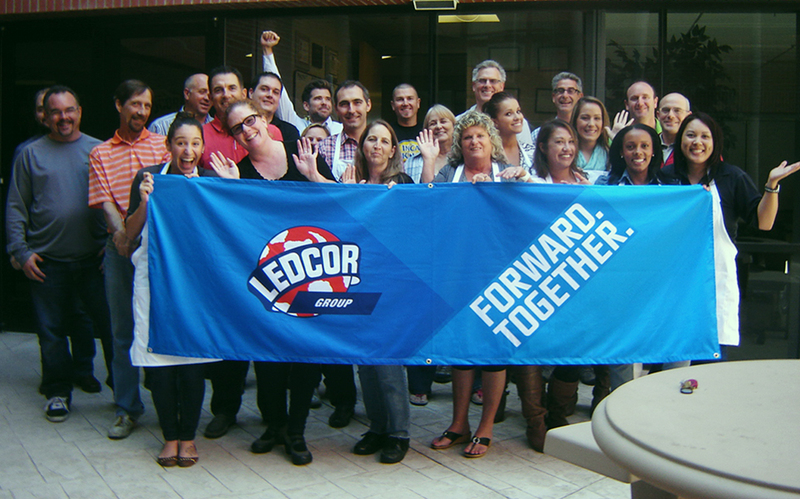 See how Ledcor's annual employee giving campaign gives back to communities across North America. 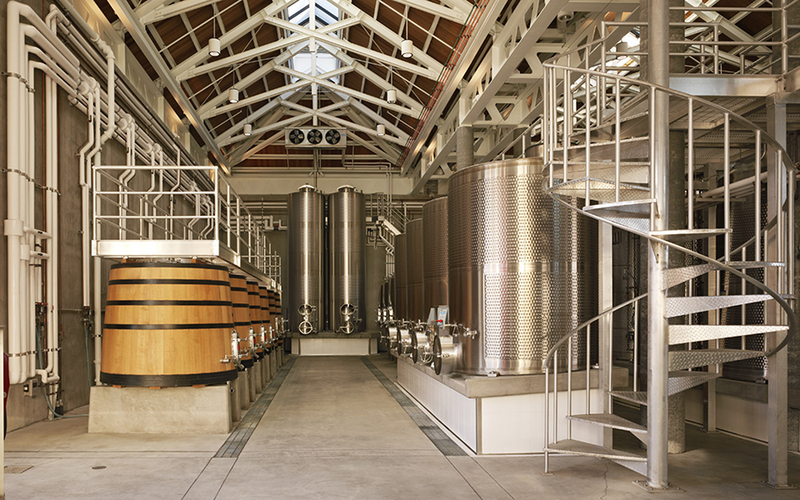 Ledcor has built a strong resume in Napa, California, exceeding client expectations in such diverse market sectors as process and manufacturing, restaurants and hospitality, commercial office, and mixed-use. Our relationship with our client base is highly valued, and the majority of our construction contracts are with repeat clients. Expertise in all types of building construction and in all market sectors is Ledcor’s strength. Our geographic diversity provides our clients with assistance in their expansion plans and in opening new markets. You can feel confident working with a team of local experts. We pride ourselves on saving our customers time and money by consistently coming in on time and on budget. We earn our reputation by delivering a top-quality product that meets and exceeds the expectations of our Napa and California clients. Our construction expertise ranges from process & manufacturing and hospitality construction to commercial office, research & development, retail, tenant improvements, and sustainable construction. We are well known in the process and manufacturing industry for our contributions in facility design and implementation programs, including design, engineering, and construction. As a member of the U.S. Green Building Council and a leader in sustainable building, our environmental solutions can help you optimize the quality and life cycle costs of your facility. 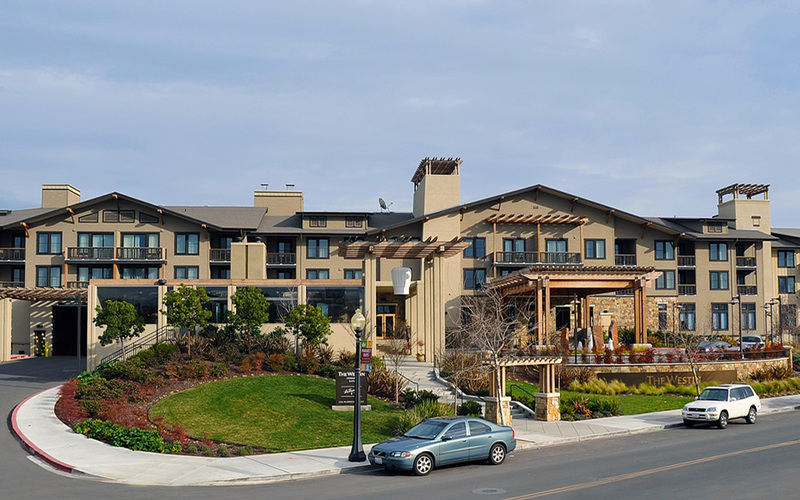 Take a look at some of our projects in Napa, California, in such diverse market sectors as commercial office, research & development, hospitality, processing and manufacturing, and mixed-use/retail.